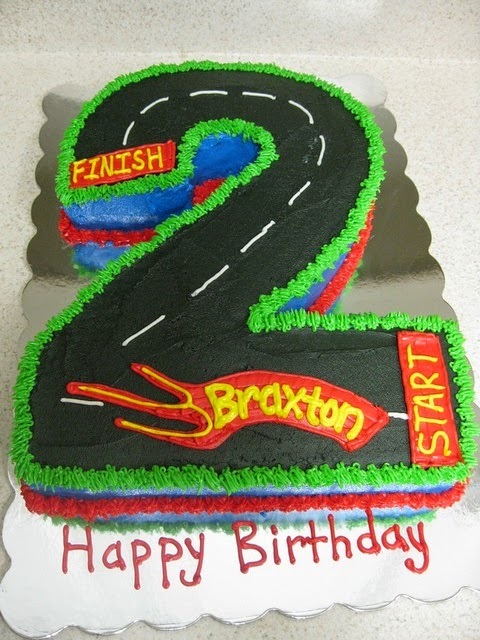 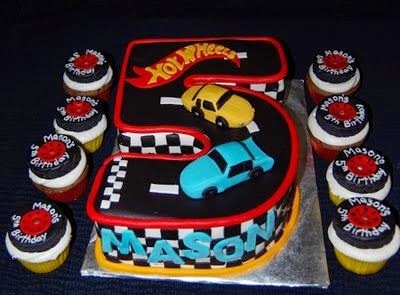 As a mother of the only son in the family, who is the youngest, these cakes are giving me great ideas for his upcoming birthday! 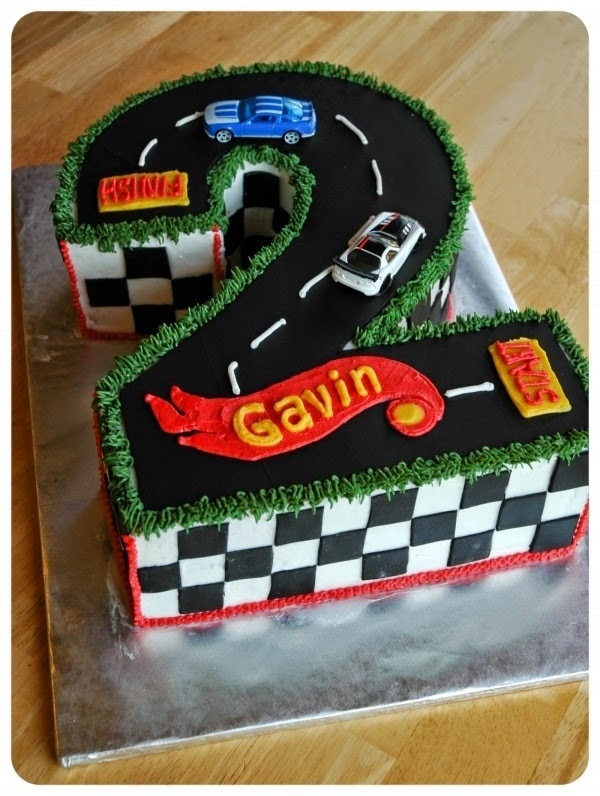 I love the various designs, and he loves being able to keep his cake decorations! 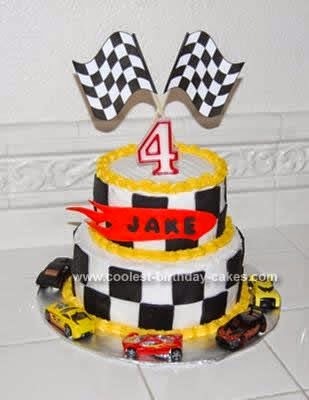 Him and his buddies will be going crazy over one of these cakes, not sure which one I'll make yet though.And the matching cupcakes, to be able to take to his class.....how fun. 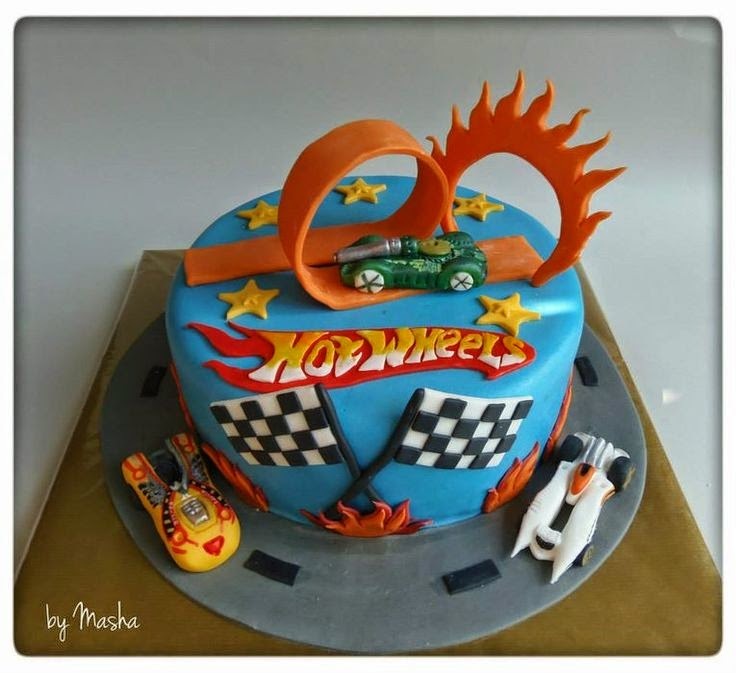 As the saying goes...."Boys and their toys". 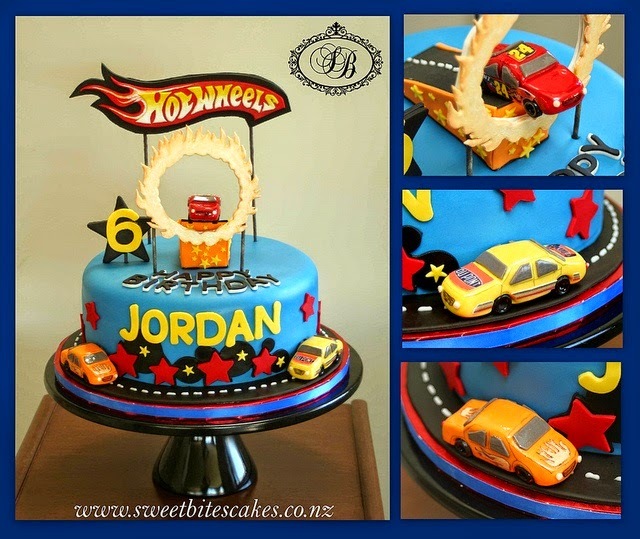 :) Thanks for sharing these pictures! 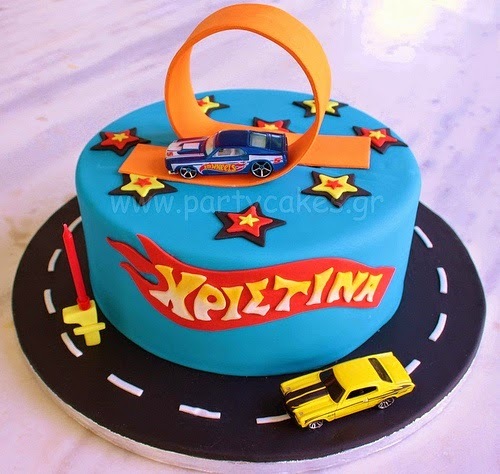 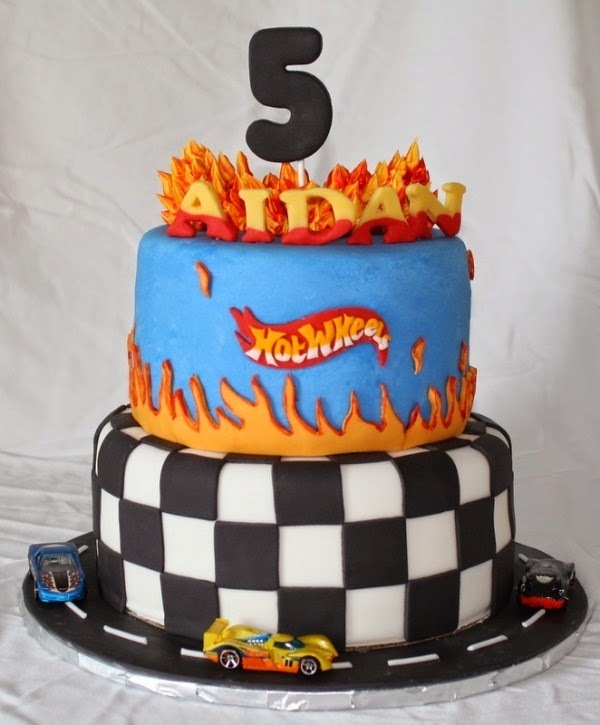 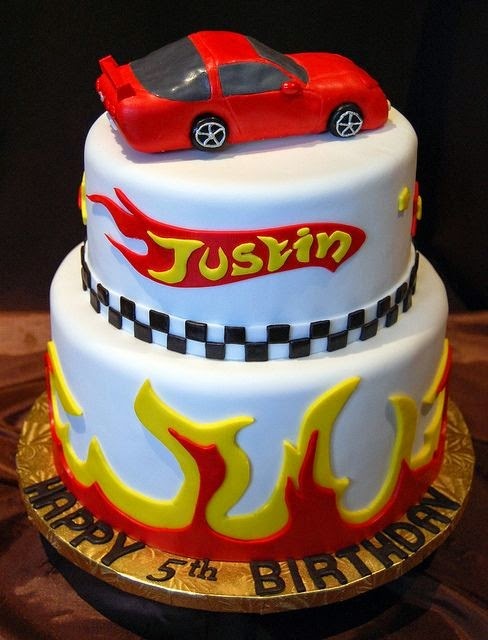 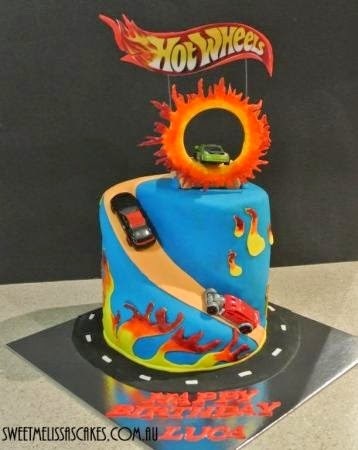 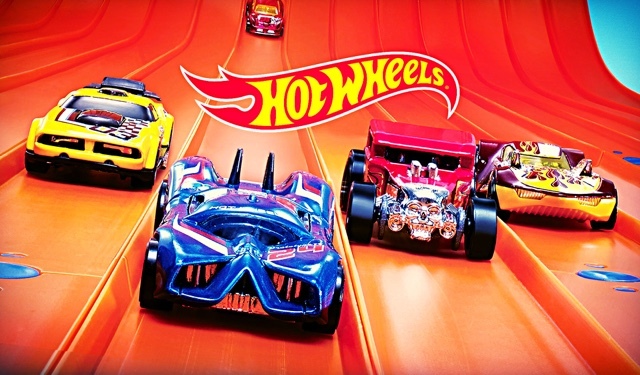 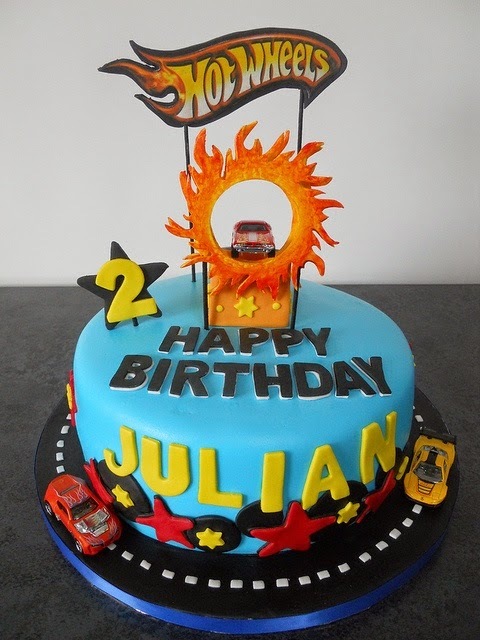 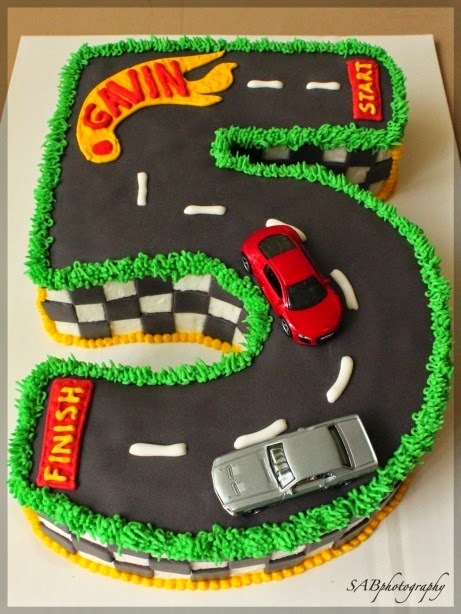 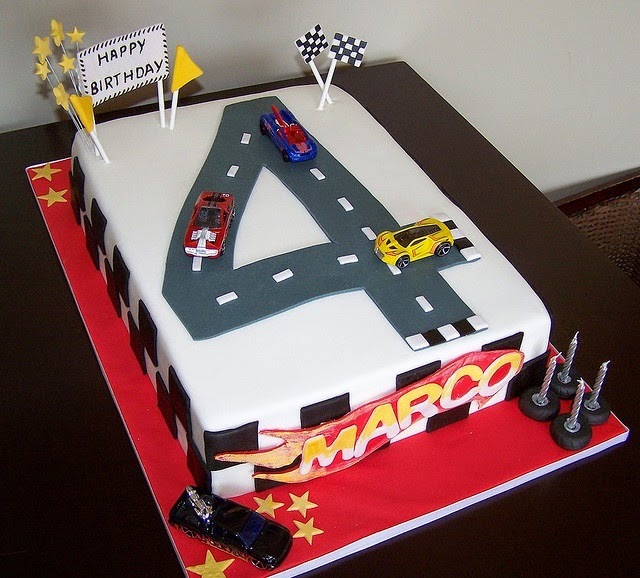 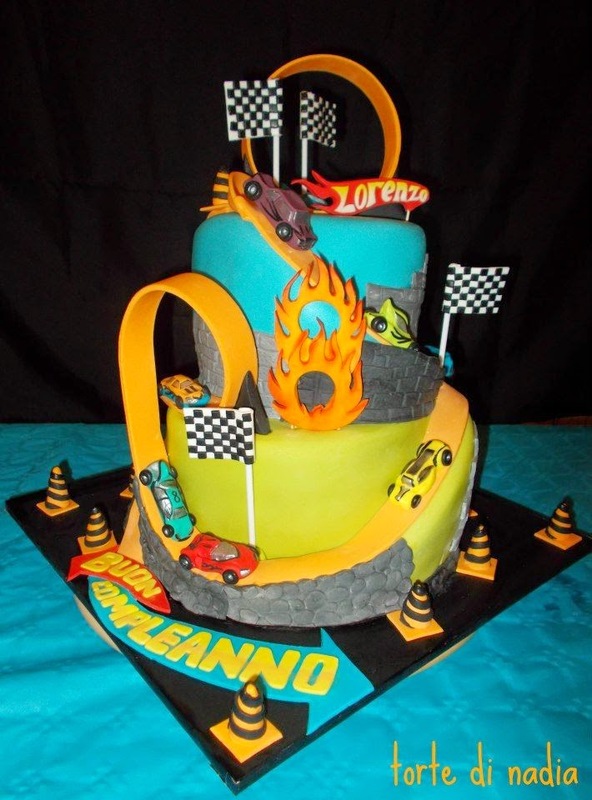 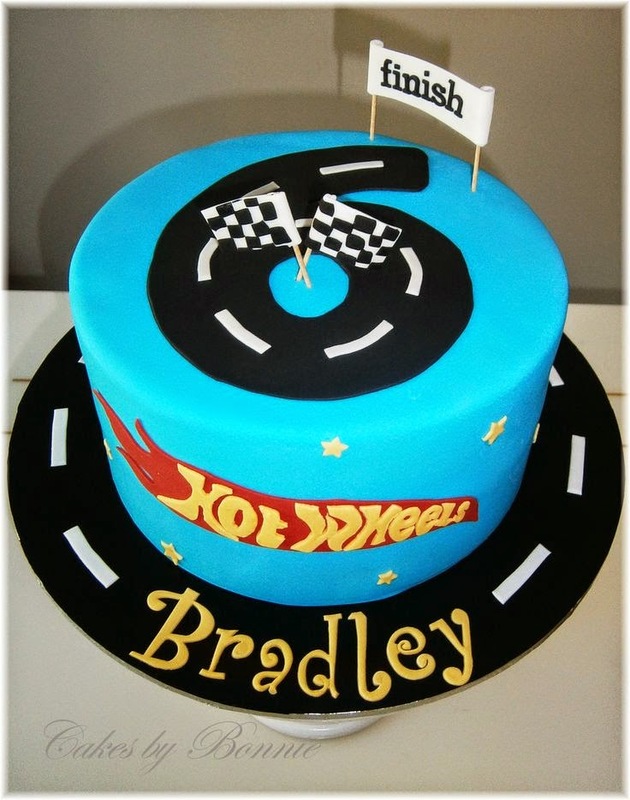 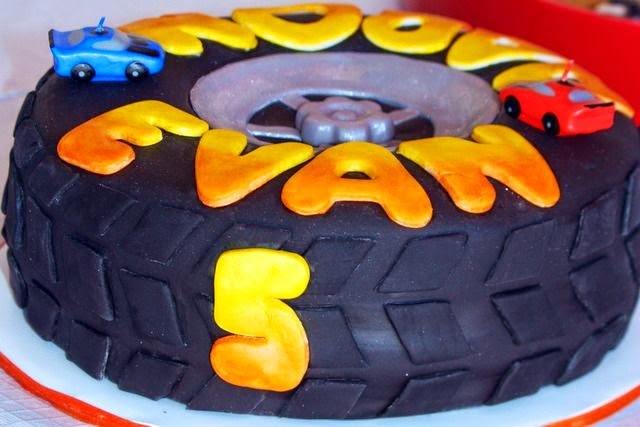 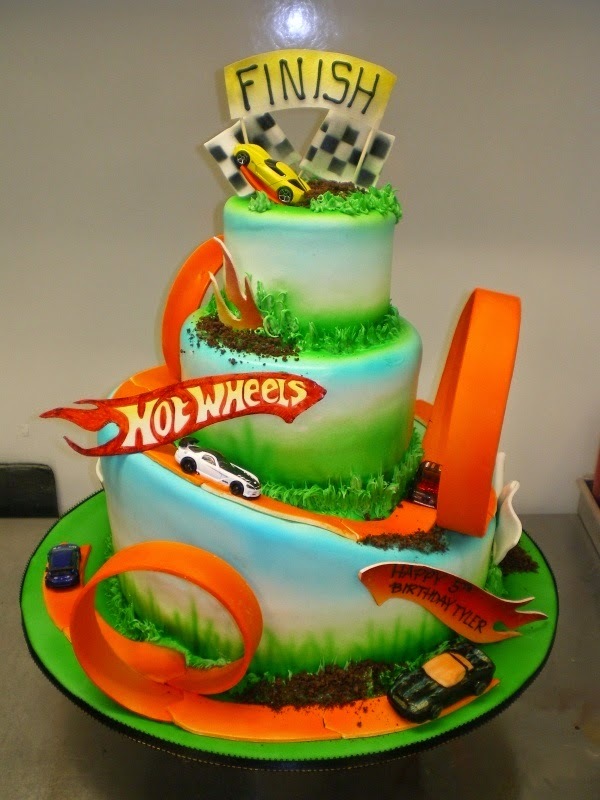 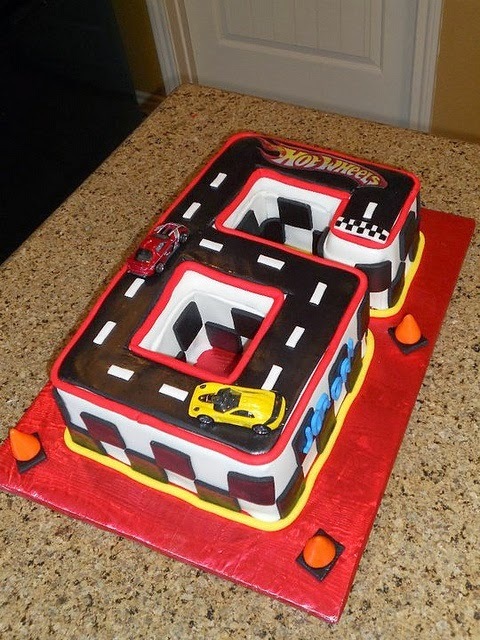 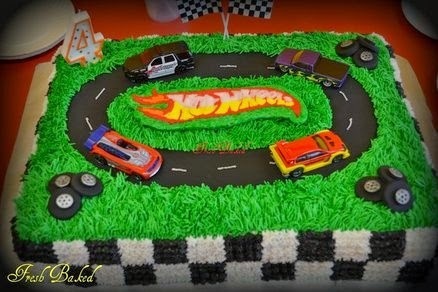 Such fantastic Hot Wheels Birthday Party Cakes. 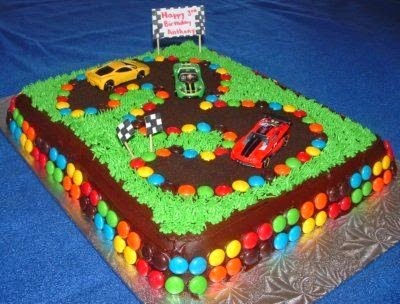 These are looking so yummy and beautiful too. 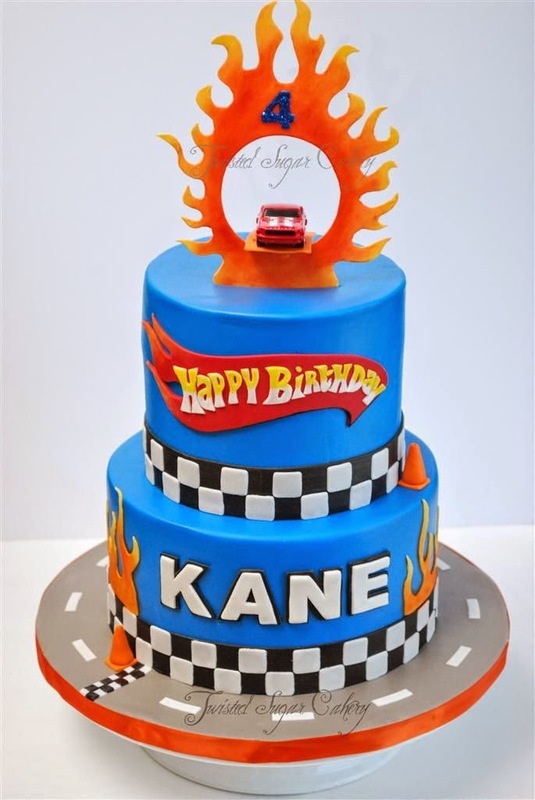 At a local event venue Atlanta I hosted the DIY Frozen themed bash for our daughter’s birthday. 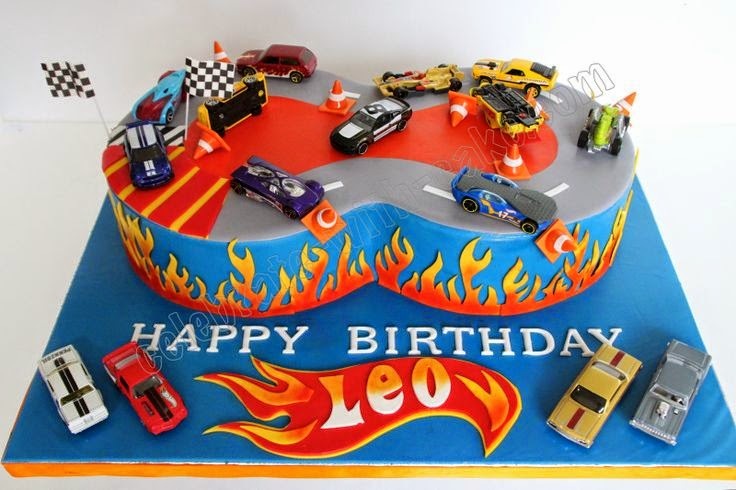 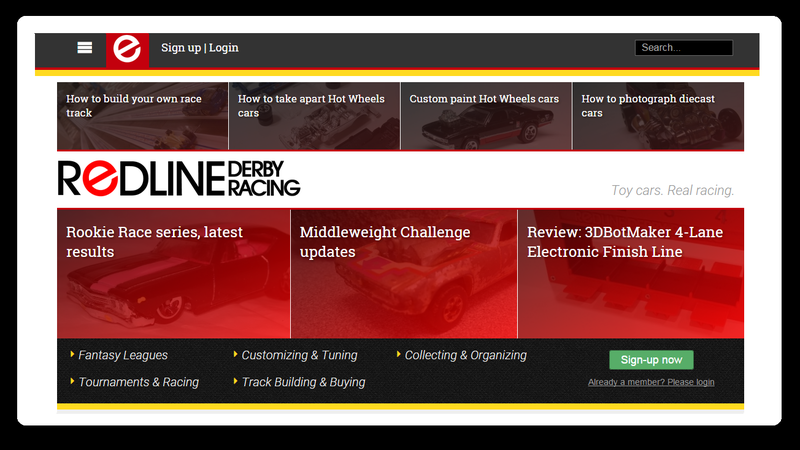 We added many fun activities in this bash. 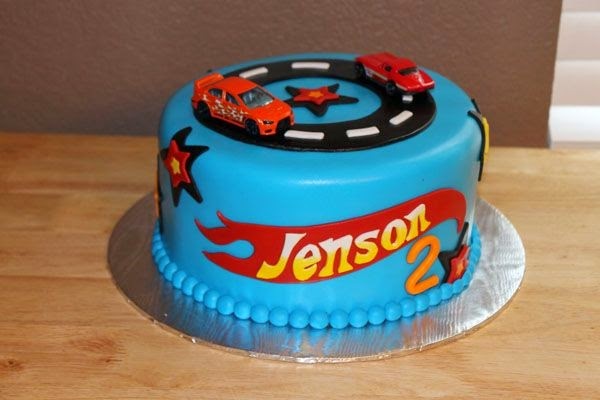 Even my mom made the beautiful 2 tier cake that was really tasty.